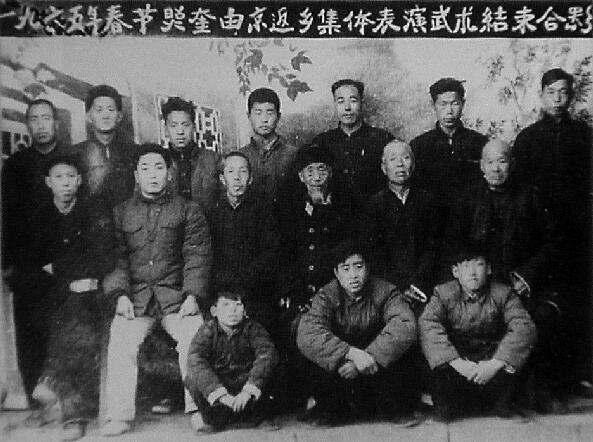 The Chen Qingzhou Martial Arts Association, USA (CQZMAA) was founded in June 1997 to promote the teachings of Chen style Taijiquan in the United States as passed down to Chen Qingzhou, a 19th-generation descendant of the Chen family, from Master Chen Zhaopei of the 18th generation. 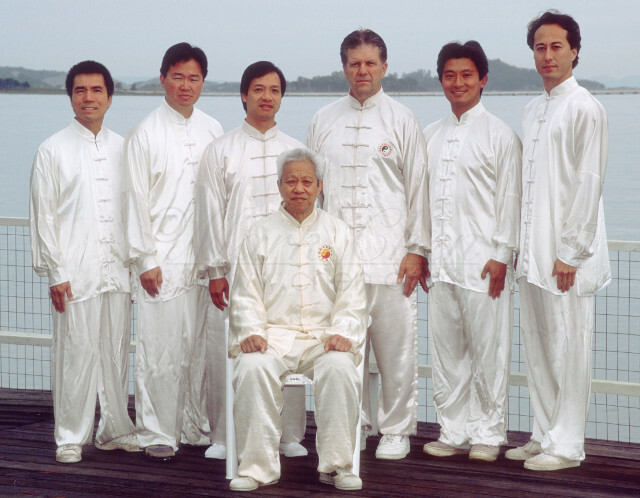 Activities of the CQZMAA are governed by its administrative board, consisting of Taijiquan instructors and consultants based in both the US and China. Since 2001, one of the major efforts of the association has been to help raise funds for a new school facility in Wenxian, Henan Province, China. This school contains facilities for both Chen family Taijiquan training and also scholastic education for the children of the local villages. For more information, please contact NNRS.